The Talking Titan (UK) and Smart Tanks (Ireland) are factory fitted with an oil level monitor device, WatchmanSonic. This device remotely monitors the level of oil in the tank from the comfort of your home. This electronic device eliminates the need for an external sight gauge. 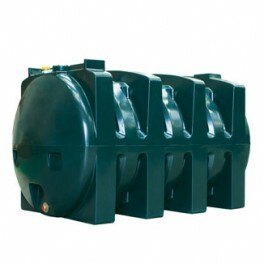 It is also available to fit to any existing single skin or bunded oil tank. 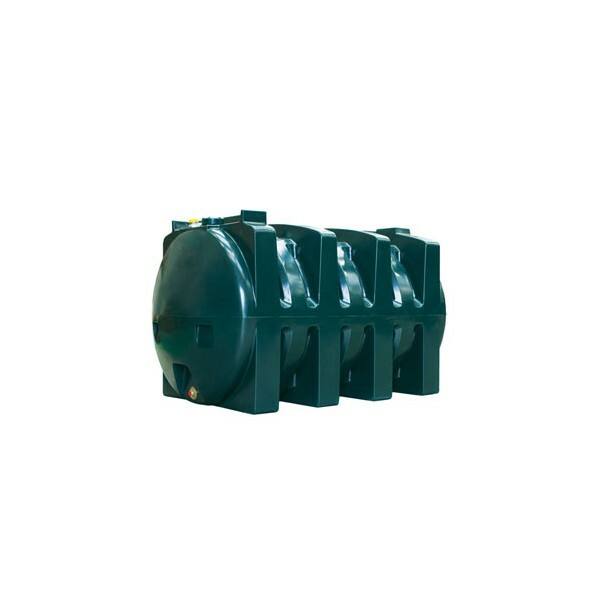 Furthermore they are fitted with an overfill prevention device, SpillStop, and a top outlet (on request) providing extra protection against groundwater pollution.